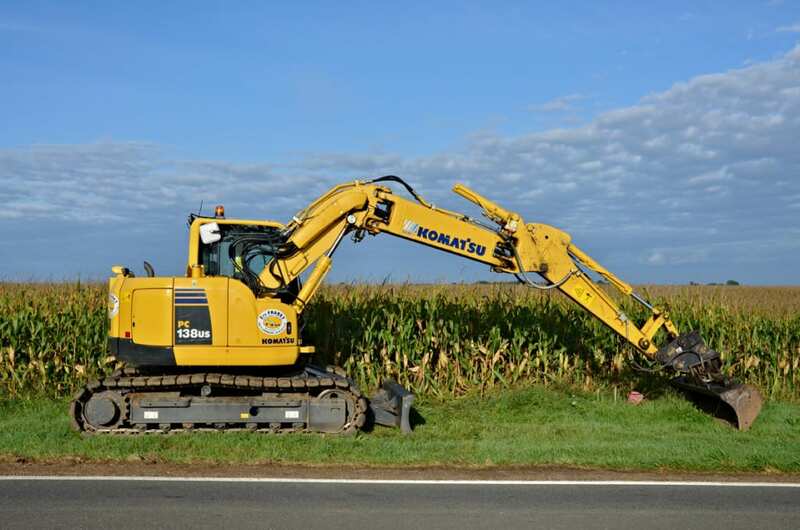 As we all know, Komatsu equipment comes in many shapes, sizes, and varieties and transporting Komatsu equipment can be difficult. 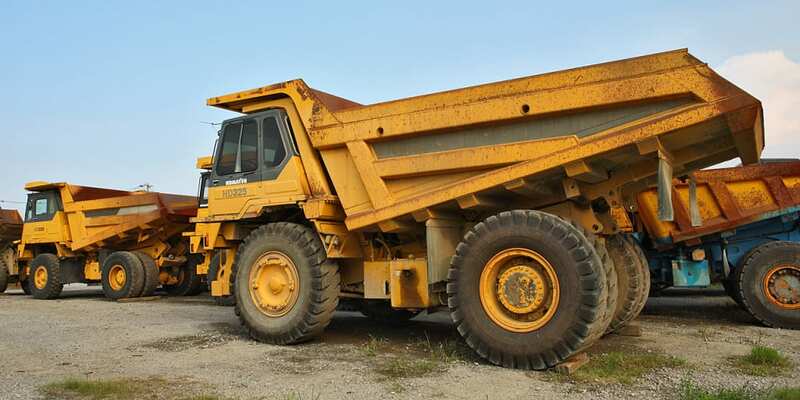 We at We Will Transport It have dealt with many different types of Komatsu equipment and are unafraid of taking up the challenge of transporting your Komatsu equipment for you. Komatsu also manufactures a variety of military equipment that we at We Will Transport It can transport for you. Most construction, mining, and military equipment is large and heavy. Because of this, most Komatsu equipment is considered an oversize or overweight load. Although oversize and overweight equipment is harder to ship, we at We Will Transport It have the tools necessary to get the job done. It would be extremely helpful to have the following questions answered before contacting us about transporting your Komatsu equipment. How much equipment needs to be moved? What are the names, makes, and models of each vehicle or machinery? Where do you want the equipment picked up and dropped off? When it comes to transporting Komatsu equipment, We Will Transport It has the ability to ship many different types of Komatsu machines. Our drivers are professional, fully insured, bonded, licensed, and experienced in hauling many different types of equipment and machinery with many different types of carriers. If we do not have the necessary personnel or equipment to ship your Komatsu equipment, we have a list of shipping companies that can. We can get your Komatsu equipment transported even if we cannot do it ourselves. If we cannot transport your Komatsu equipment effectively, we will provide you with a list of experienced transport companies that specialize in hauling Komatsu equipment or machinery. We will provide you with quotes from each company so you can make an informed decision about which shipping company to choose. Furthermore, if you are a specialty dealer, police department, military, or construction company, we can set up a repeat customer account and provide discounts when you are moving multiple specialty vehicles.